For books to read and songs to sing." Becoming a grandmother is one of the greatest gifts imaginable. 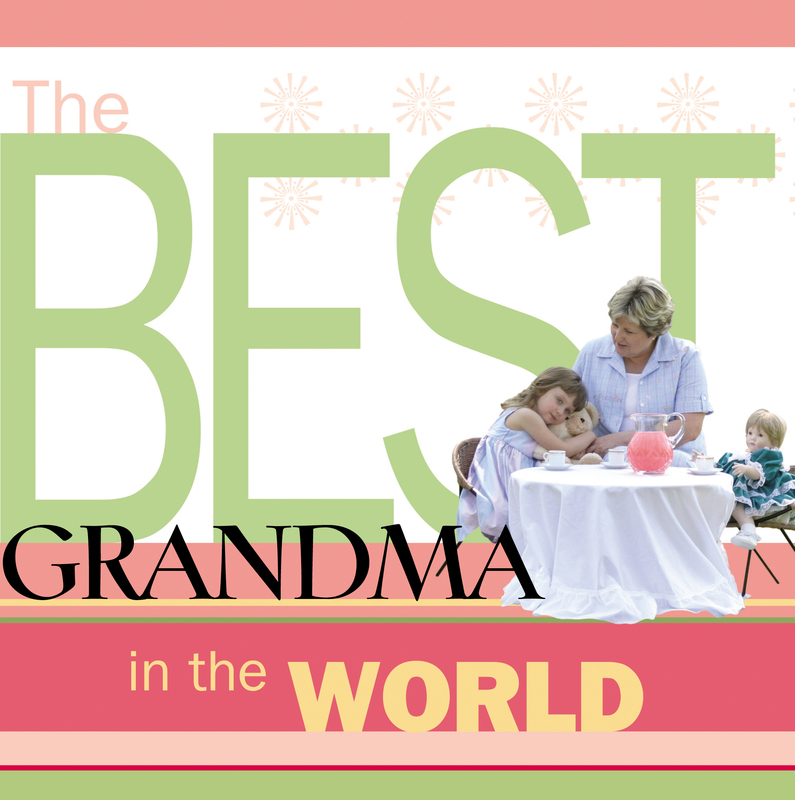 Whether you are just beginning this journey or you're a veteran grandma, be celebrated as you read the pages of this gift book designed especially for you. You are the best!